Comfortsight Black Polycabonate Eye Glass Frame For Unisex@390 Rs [Mrp:-800] - Onlinedeals.discount - A leading product discovery website. Find the true prices of products, read reviews and buy top brand products at reasonable prices. 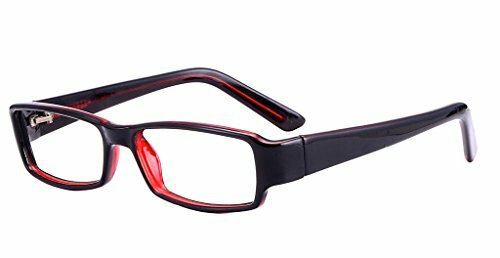 ComfortSight eyeglasses are designed with great attention to design. The brand stands for the best design, quality material and close attention to details. CS offers both lifestyle and performance eyeglasses that transition seamlessly from the office to the outdoors.